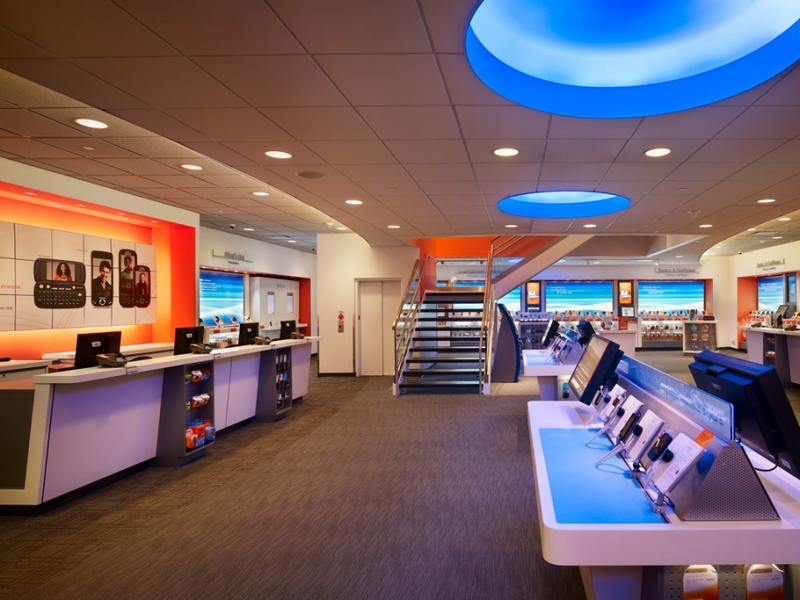 When a national wireless retailer was ready to expand its cell phone store in Times Square, it called on Richard M. Cole & Associates to transform a small, ground-floor space into a smart, new flagship for New York City and their largest retail location in the country. 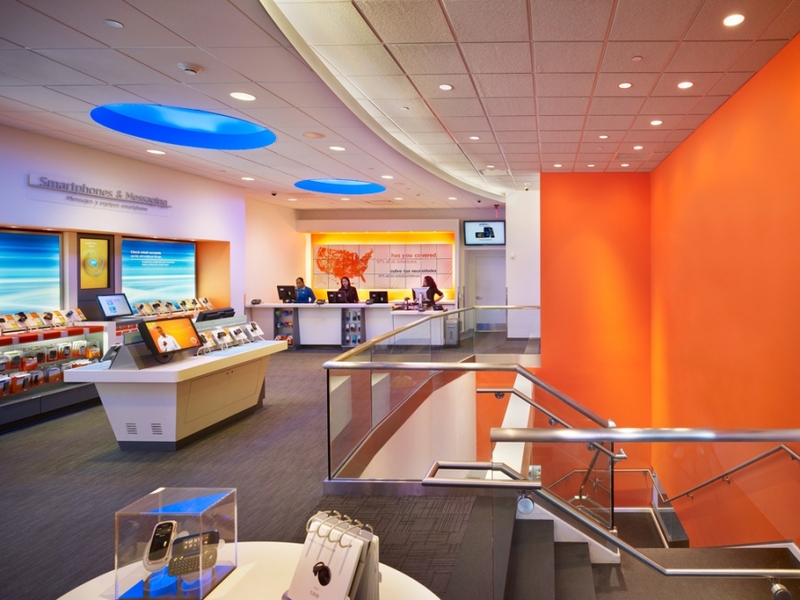 They first commissioned RMC&A in 1996 to design its original New York retail prototype; since then the architect has designed more than 1,500 of their stores nationwide. This time, the challenge was to quadruple the square footage at the high-volume store by expanding into a vacant basement - without interrupting retail operations.